I ordered three of these dresses in red for my bridesmaids and they are beautiful. They are really well made and look so gorgeous. So far I've only had one bridesmaid try hers on and she looked stunning in it and I'm sure the others will look great in theirs too. I bought my wedding dress at the same time and while I'm a little unhappy with it (I guess I should have looked a little closer at the pictures & description), I am going to buy another one through Veaul as I'm just blown away with the quality of these dresses. 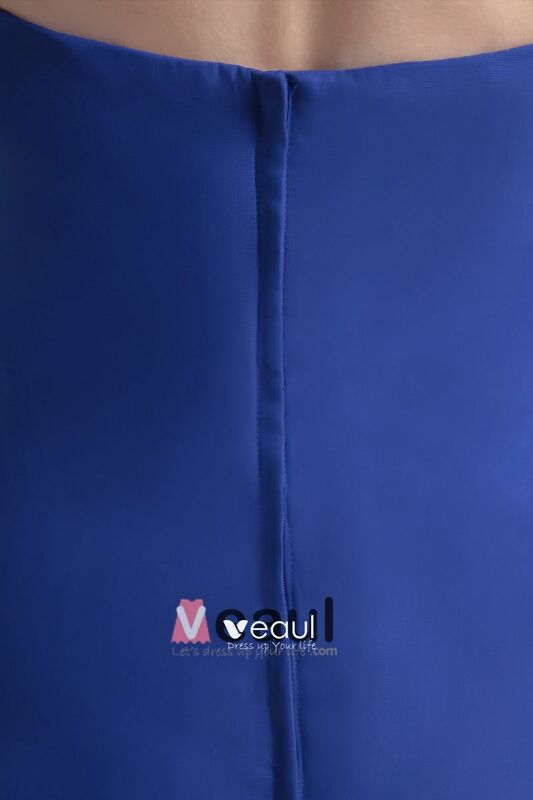 Thanks veaul for these brilliant dresses which I'm sure my bridesmaids will want to wear again and again! very cute and comfortable dress ! 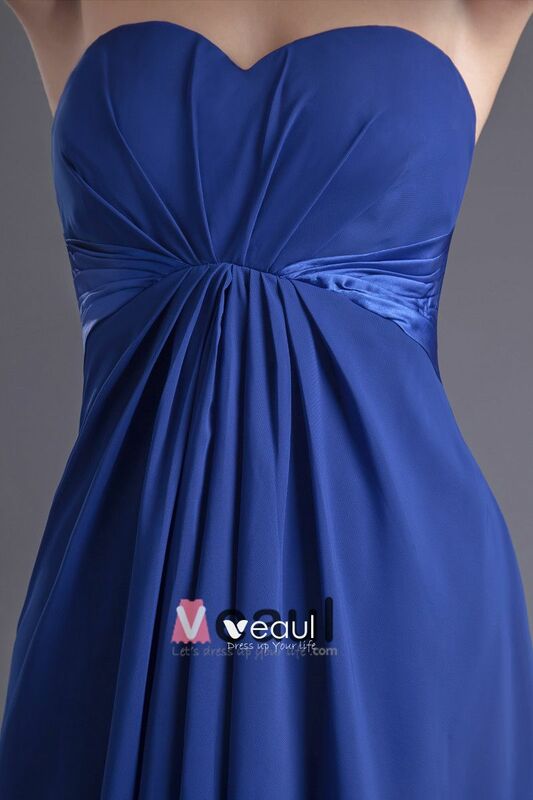 Great for bridesmaid ! my girls picked this dress so i measured them up, dress arrived great colour fit was almost correct. The Bridesmaids absolutely loves them. i would recommend this sight to my friends as it takes the hassle out of shopping . i love Veaul. Ordered this dress in black and custom made to fit my form more naturally! Can't wait to see it! I've heard a lot of good reviews on it so far. I'll write another one when it comes in and I 'll post a pic of it on as well. super!!! !taille impec, aucune retouche à faire. 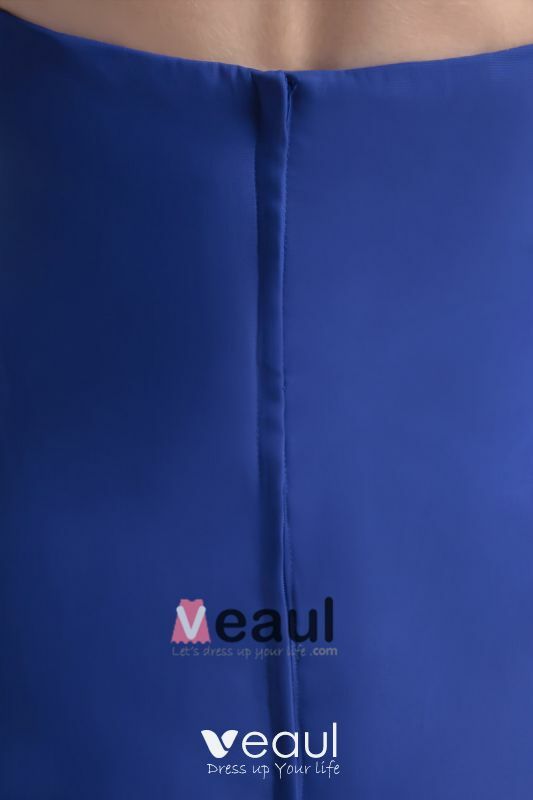 Juste la couture du relevé du bas à reprendre mais sinon, couleur parfaite, comme sur la photo!Et beau travail de précision! I ordered this dress for my friends wedding, oh and I'm a bridesmaid. 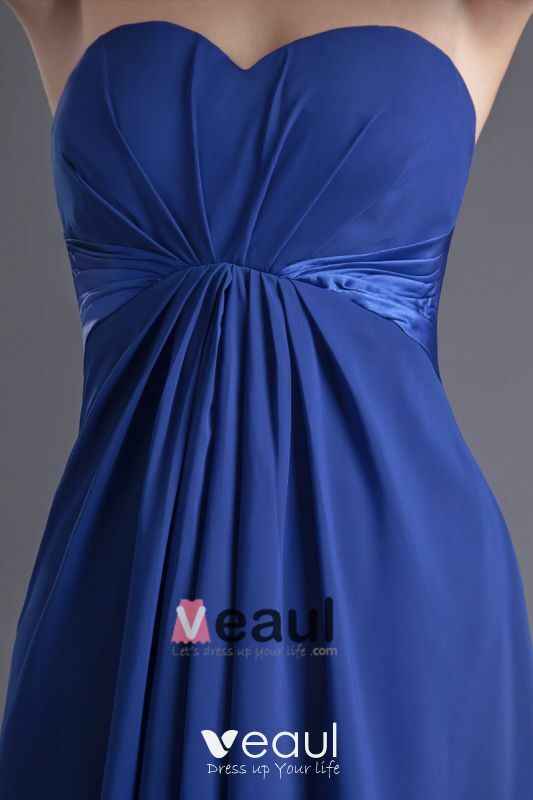 The maid of honor ordered her dress from veaul so I did too, to better match the colours. I was a little hesitant at first due to the fact that I had never tried it on so had NO clue how it would look on my body. I did the maid to measure though so I knew I wouldn't have to worry about the size. My dress was made and shipped SO quickly! I had a couple of issues with the courier used but that's not veaul fault. When I finally picked up my dress I was SO nervous, I wouldn't have had time to get anything done to the dress if I didn't like it. But I have to say I was soooo unbelievably happy with my dress, it looks beautiful and more expensive than it actually was! I have to get it tightened in the chest but that's my measuring fault. Overall I would highly recommend using this website!